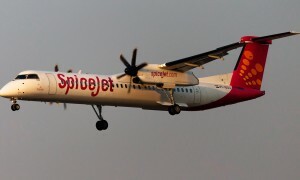 SpiceJet announced new direct international flights to Bangkok from Chennai, flying 6 days a week. Flight services on this route will commence from December 10, 2015, and this will be SpiceJet’s second direct international flight from Chennai. “It gives us immense pleasure, to announce our second international flight to Bangkok, our first Bangkok flight started from Kolkata last year and had an excellent market response. We strongly believe that there is a tremendous potential in the southern markets too and this flight will help us to connect passengers from rest of India to Bangkok via Chennai”. 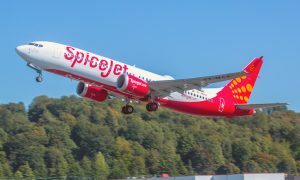 SpiceJet will be operating to Bangkok’s state-of-the-art Suvarnabhumi airport from Chennai, from where numerous onward domestic and international connections are available. 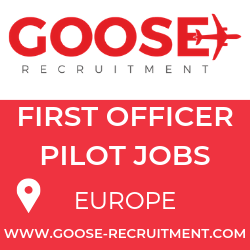 The airline will deploy Boeing 737 Next Generation aircraft on this route.